Tokyo Long White Heirloom Bunching Onion Seed 1 oz. Walla Walla Yellow Heirloom Sweet Onion Seed 1 oz. White Pickling (Crystal White) Heirloom Onion Seed 1 oz. White Spanish Heirloom Sweet Onion Seed 1 oz. 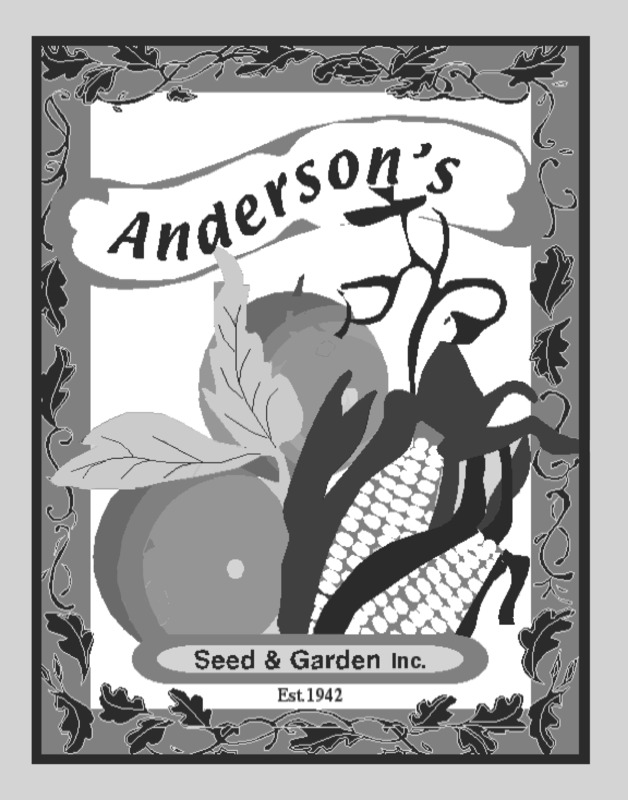 Yellow Spanish Heirloom Sweet Onion Seed 1 oz.